As we all know by know it’s 50 years since the iconic Porsche 911 was first introduced to the public at the 1963 Frankfurt Motor Show and this year’s Silverstone Classic will pay homage to the evergreen sportscar’s golden anniversary with a very fitting on-track tribute. On Sunday 28 July a magnificent parade of 911 Porsche 911s will take to the full Silverstone Grand Prix circuit to mark this historic milestone in the life of what’s unquestionably one of the world’s most celebrated, revered and distinguished automotive creations of all times. Over the ages more than 820,000 have been built making the 911 the world’s most successful sportscar. The event organisers are working closely with the Porsche Club GB to ensure this very special parade highlights five decades of glorious 911 heritage and evolution by including the most famous models from past and present generations including many legendary Carrera, RS, RSR, GT, Speedster, Targa and Turbo variants. To this day the idolised 911 is also one of the most popular and victorious competition cars ever created and the dazzling on-track pageant will also feature a plethora of winners from both racing and rallying.  This summer’s spectacular 911 x 911 parade – which will be raising much needed funds for the Hope for Tomorrow cancer charity – is the latest in a succession of glittering circuit processions staged alongside the huge, action-packed race programme at recent Silverstone Classics. In 2010 a similar 50th anniversary parade of 767 E-Type Jaguars established a new Guinness World Record. Last year in was the turn of Ferrari when an unprecedented gathering of 60 scarlet F40s took to the track in a memorable tribute marking 25 years of the world’s first 200 mph supercar. Those wanting to participate should contact the Porsche Club GB office either on 01608 652911 or via email: silverstone911@porscheclubgb.com. Tickets for the Silverstone Classic must be purchased in advance. Continuing the event’s hugely popular and widely acclaimed ‘access all areas’ policy, all tickets include free entrance to racing paddocks, trackside grandstands and live music concerts on Friday and Saturday evenings. Prices for adults start from just £30 (plus fees) with considerable savings on offer for festival-goers spending the full action-packed weekend at Silverstone, as well as special packages for car clubs. 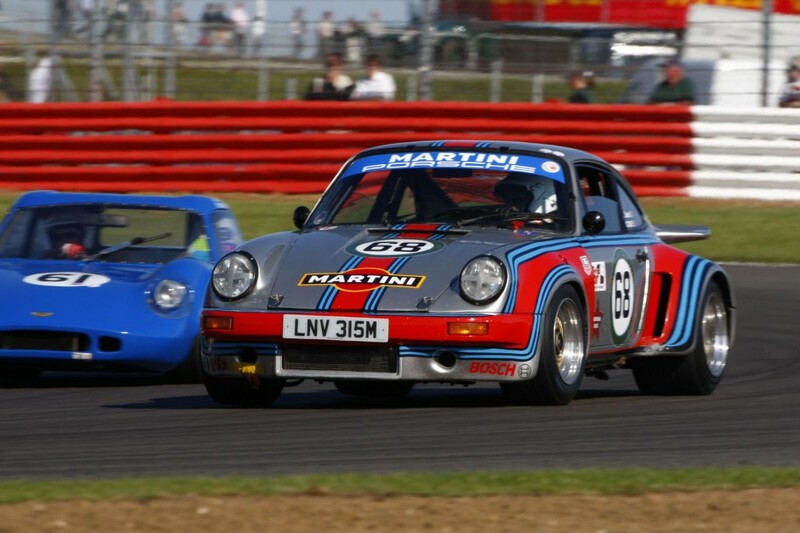 Click here if you’d like to win a pair of complimentary tickets to the 2013 Silverstone Classic.